MP Poonam Mahajan said that the campaign will help end the divisive tendencies erupting in the nation that can threaten the its cohesiveness. 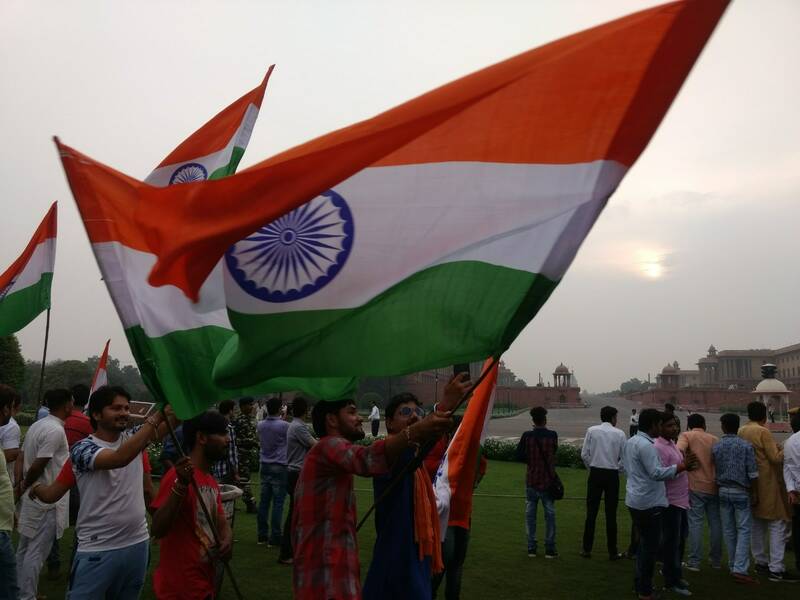 New Delhi: While the Congress-led government in Karnataka stokes an age old debate of a separate flag for the state, the Bhartiya Janta Yuva Morcha, a youth wing of BJP, launched its ‘Tiranga Yatra’ in New Delhi’s Rajpath on Wednesday. The party says it’s a ‘nation-building’ exercise. 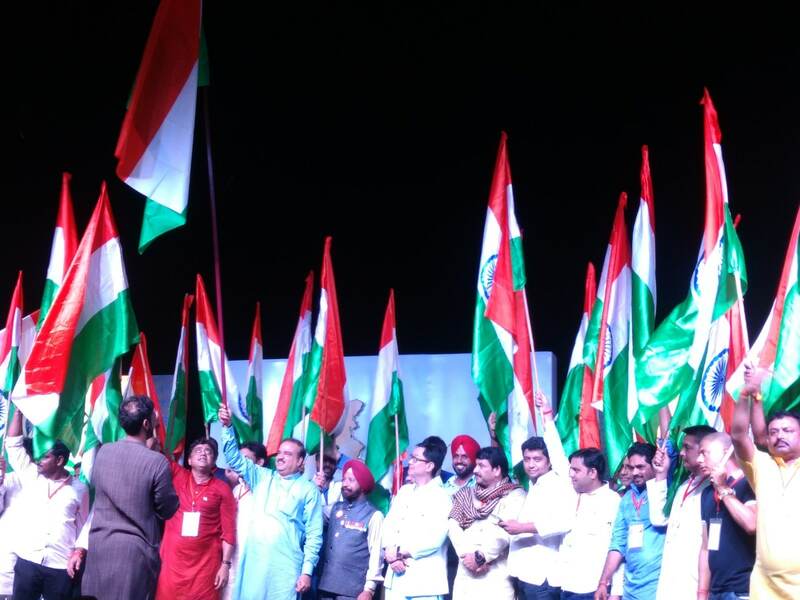 Amid loud chants of ‘Bharat Mata ki Jai’, the ‘Bharat Jodo’ campaign was launched by parliamentarian Poonam Mahajan, Union ministers Kiren Rijiju, Babul Supriyo and Delhi BJP chief Manoj Tiwari with the aim to unite the nation by breaking caste, religion and language barriers. The initiative comes in the wake of Prime Minister Narendra Modi's call to the party to launch nation-wide campaign to mark the 75th anniversary of the Quit India movement. 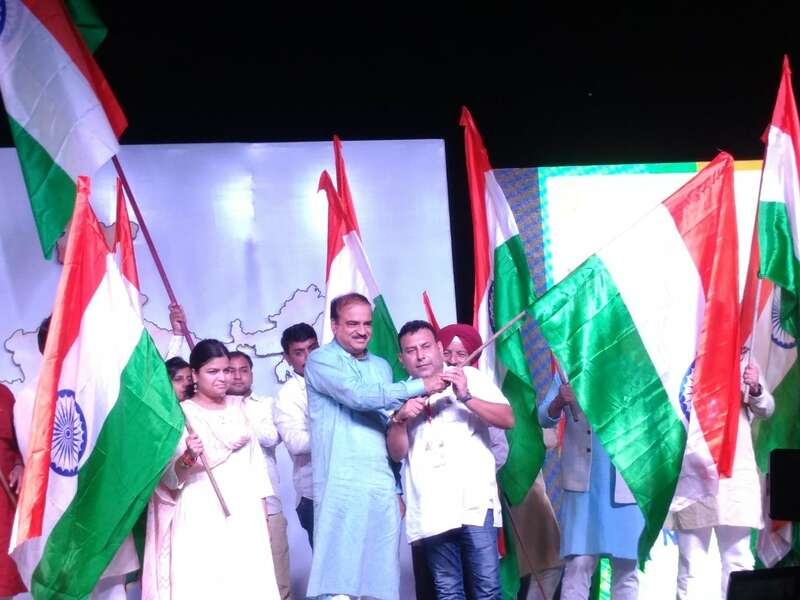 The event was marked with patriotic songs, the lyrics of some of which suggested that those who have a problem in chanting ‘Vande Mataram’ are betraying the nation. In India, it is only Jammu and Kashmir, which has a separate flag due to their constitutional status under Article 370 of the Indian Constitution. Sudhir Mandaar, chief of BJP’s Chandni Chowk Bhartiya Janata Yuva Morcha, told News18 that the idea of a separate flag cannot exist. 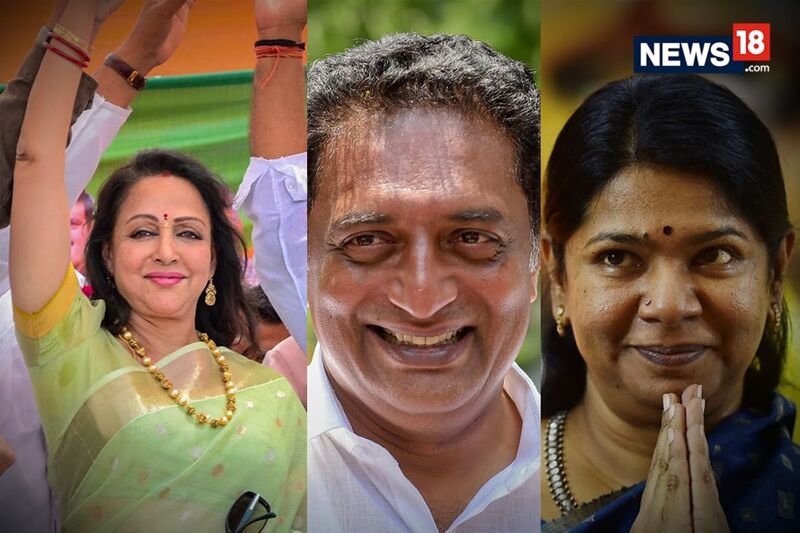 “We have no BJP flags at the event, there are only tri-colours. Then how can a state have a different flag other than our national flag? 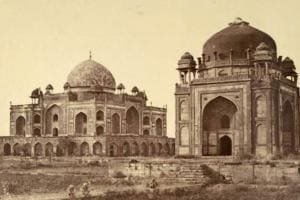 However, there was no political motive behind this campaign and it is only to bring all Indians together on several issues,” said Mandaar.